Upgrade Course for ASSE 6005, 6010, 6020 & 6040 customers. This upgrade covers the changes to the NFPA 2018 edition. 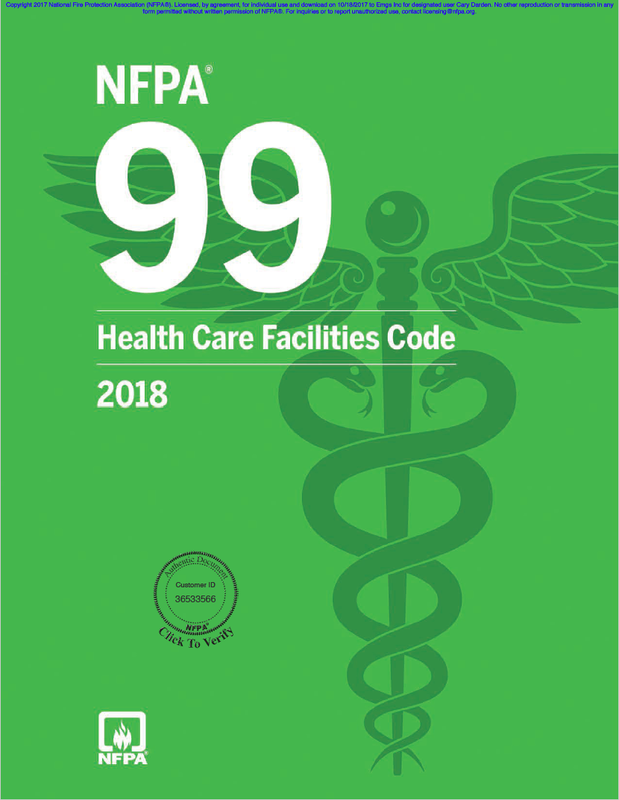 This course is entirely online and includes audio instruction along with a presentation covering the major changes in the 2018 edition of NFPA 99. Keep your medical gas license(s) current and upgrade today!